These four ROW 18 seats are ON THE AISLE immediately adjacent to FIELD CLUB 108. Same amazing view and sight lines at a much lower price. Great unobstructed view of entire field and First Base action. Easy concessions access and foul ball territory. Seats will be priced at FACE VALUE for games selected. 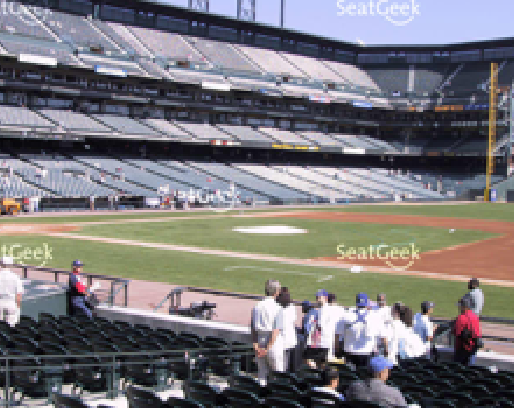 So, all games are $70 a seat no matter what team the Giants are playing.? No, the tickets are all face value. When creating the listing it seemed to only allow me to indicate one price. I tried to list an average.